This week Apple hosted their annual WWDC conference for developers where CEO Tim Cook took the stage to show off some new things from the company including an update to the Mac operating system making OSX 10.10 Yosemite. The updated version will become available to beta users through their developer’s program soon. Apple continues the public beta they recently offered for Mavericks later this summer. Users will get an updated look with more translucency and attractive new icons that give a flatter iOS-style look. They also created better integration between iOS and OSX. 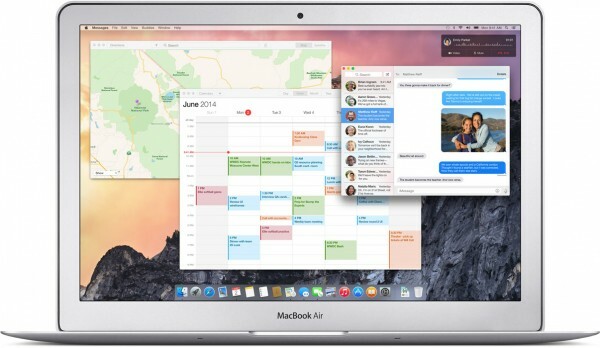 Apple OSX 10.10 Yosemite comes with a flatter iOS-style look and a few new features making it connect with iOS devices. At the WWDC keynote event Craig Federighi, senior vice president of Software Engineering at Apple, announced the new version of OSX 10.10, which starts in beta this week and launches for free in the fall. Craig played around with the new naming convention that Apple started last year with OSX Mavericks. Thankfully we don’t get OSX 10.10 Oxnard, Rancho Cucamonga, or OSX Weed, which he joked about. Instead Apple named the new version of OSX after Yosemite and demoed the cool new features and look. In OSX 10.10 Yosemite there’s a new look that shows some translucent sidebars and toolbars letting the background shine through slightly. We see the colors and even shapes faintly underneath the toolbar or sidebar. The scroll bars in apps like Safari will also look transparent. The OSX 10.10 Yosemite Dock icons look flatter and more like iOS. Federighi made a big deal about the new Trash Can icon in particular. They do look nice. The new OSX Yosemite Dock icons got an update to look more iOS-like. A new feature will help with people who need a distraction free environment for things like editing pictures, videos or graphic design. The introduce Dark Mode for these pro users or others who like to dim the rest of the screen to focus on their work. The new OSX Yosemite Notification Center Sidebar. 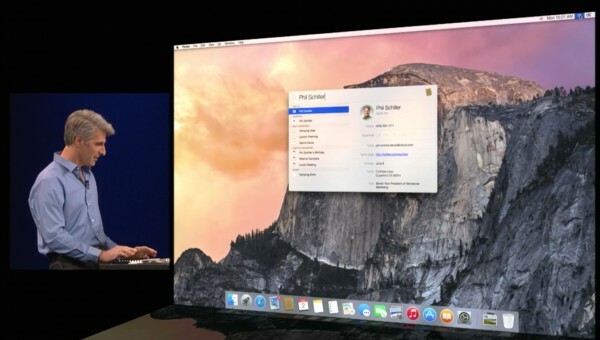 Apple showed off the new interactive Notification Center in OSX Yosemite. Developers can create apps that plant notifications in the notifications sidebar. 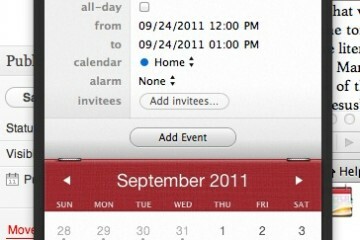 This will let users not only see that they’ve received an appointment invitation, but they can add it to their calendar. eBay auctions will let users see that they’ve received a notification that someone outbid them on an auction and let the user raise their bid, all from within the Notification Center. The new Spotlight Search bar shows up on the screen in the upper middle instead of the upper right corner. Now, Spotlight Search will not show up in the upper right corner, but as a box superimposed on top of the screen in the upper center part. It’s larger and easier to see. Users can enter search for the same kinds of things they can now, like documents, people and mail. They can find apps and web sites too. Now, they can see more in the search results. For example, a search for a document will not only show a resulting document, but give a preview of the document’s content. Contacts will show the user’s photo if attached and their contact details. Spotlight Search will now show more detail when it returns a Contact search. Internet searches will result in some specialized content like a Wikipedia article if available. Maps will show up in place searches. We can also find details from our Reminders, apps and documents created by specific apps. For example, if someone types Numbers they will find all their Numbers format spreadsheets. Searching for a movie will show movie times and DVD releases as well as information about that movie. Thanks to the new developer features, apps from the Mac App Store can put widgets in the Notification Center and show up in Spotlight Search. Apple reduced the price of iCloud Drive to $.99/month for 20GB and $3.99/month for 200GB. A new storage and syncing feature expands on the features of iCloud in the form of iCloud Drive. 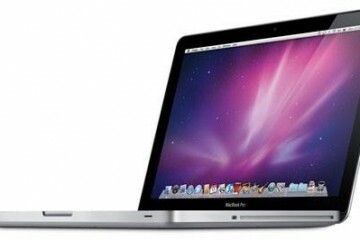 The cloud storage feature will sync documents, files, photos and movies between Macs and iOS devices. 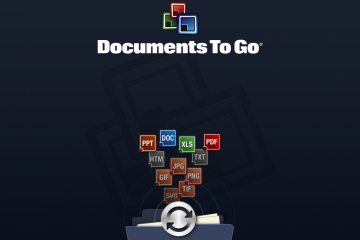 Thanks to iCloud Drive, a person can start working on a Pages document in the app on their iPhone, save it to iCloud Drive and work with it on their iPad. Then use the Mac to finish it off and format it. That’s not that new, but now users can reach them from inside Finder as if the iCloud Drive was just another storage drive connected to their Mac. Using links, people can use their iCloud Drive files on a Windows machine and likely a ChromeOS computer. While demonstrating the new Photos app for iOS, Federighi also shows that they will offer a new Photos app for the Mac starting next year. This new app will take photo edits we make on pictures taken with an iPhone and sync them with the new Mac Photos app. Apple lowered the price of storage, giving users 20GB of storage for $.99/month or 200GB for just $3.99. 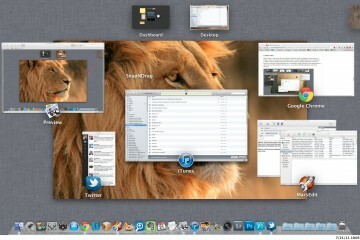 Apple showed off updates to their key Internet related apps for Mac, Mail and Safari which both get a new UI and look. Mail will now sync more reliably, something many users complain about now. We’ll see if they deliver for email accounts outside of iCloud since people using IMAP face the biggest problems in Mail. One of the best features will help people share large files with each other. In Mail Drop, send a file up to 5GB in size and if the recipient uses Mail it will save the file to the cloud and then download it their machine. People using other operating systems or mail clients will get a link to download the file. This keeps large files from bouncing back as undeliverable no matter what mail app or operating system people use. We also get message markup in Mail. A user can draw and highlight content or PDF files. Sign a PDF contract and mail it back all from within Mail. 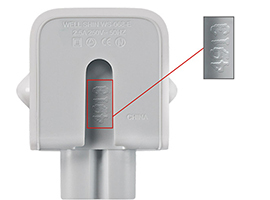 The folks at Apple demonstrated the markup feature by showing a zoomed section of a photo using a Loupe tool (a magnifying glass) that zoomed in on the photo. The demo also added a comment bubble and an arrow to point out the zoomed section. Safari, the Mac web browser, got a big update. They shrunk the toolbar into one line. Users can add back their bookmarks bar if they wish, but searching from the universal Smart Search bar will show sites making the favorites available. 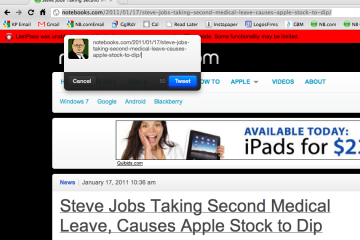 The UI change gives users more space for their webpages, something useful on smaller screen Macs like the 11-inch Air. The SmartSearch also gives us more ability from one place. The search can show us many kinds of things. Search for a topic and the search results will show a Wikipedia entry, if available. We can look for places and Maps will show the place. The new Share menu will let us share content with people that we’ve recently sent a message to. Apple updated the tabs feature in Safari with stacked tabs of each site. Safari bumped up the tabs feature to stack tabs in the preview page that shows all the recent sites a person visited. Zoom out in Safari and we see these sites with tabs stacked on top of each other ready for us to click and quickly show in the main window. Apple also brags that the update will serve pages more efficiently in a standards compliant way. HTML 5 video needs no plugin and these will save more battery life. For example, they said a person streaming 1080p video on Netflix will get 2 more hours on a MacBook Air. In the Safari sidebar we get better interaction with webpages that use the Apple developer tools to give notifications to Safari users. The sidebar also lets us subscribe to RSS feeds from within the browser. Handoff lets users start things on Mac and finish them on iOS and vice versa. Continuity was a key word in the demonstration. 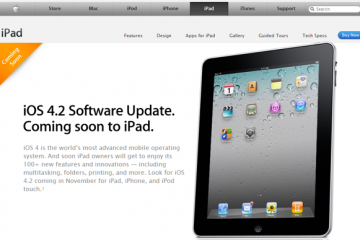 They showed off improved features that let users work on various Apple devices seamlessly and with easy synchronization. 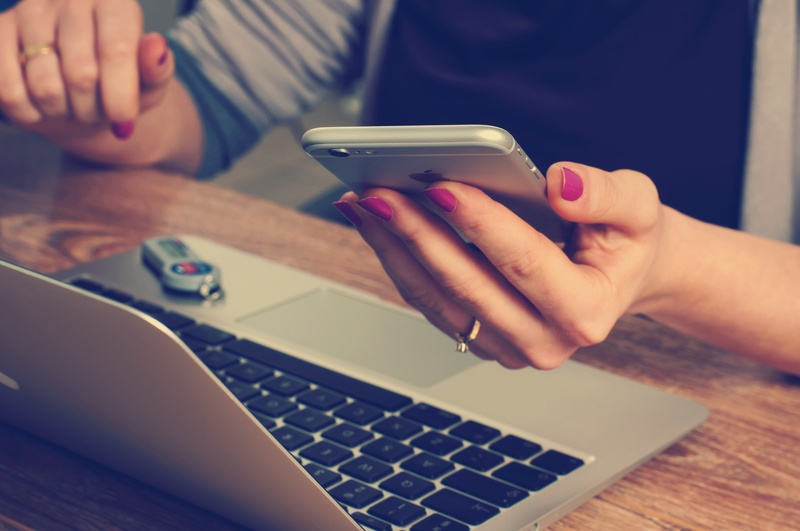 For example, a user can create an email message in Mail on their Mac and then pick it up with their iPhone as they head out of the office. A visual cue will show that this works via an overlay on top of the Mail app on the phone. It goes the other way too. Create the message on an iPad and the Mail app icon on the Mac changes to show a new draft is available. They call this Handoff. AirDrop showed up in recent versions of OSX, but it never worked both ways. Now users can AirDrop files from iOS to Mac and vice versa. 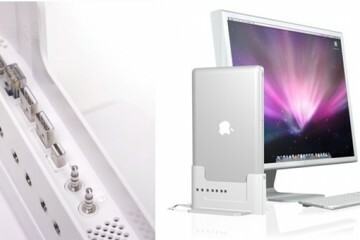 This all works when both a Mac and an iPhone or iPad connect to the same network or connect using the iPhone Hotspot. The improved Personal Hotspot feature will connect a Mac to an iPhone’s data signal automatically. Speaking of Hotspot, Federighi demonstrated some new functionality in the iPhone Hotspot feature. When a MacBook user finds herself in an area without Wi-Fi or network connectivity, their phone will automatically offer its data connection as a Personal Hotspot and users can connect their MacBook automatically. Make phone calls through an iPhone on a Mac. We saw a few other things including the ability to receive on the Mac an SMS message or phone call sent or made to an iPhone. Users can also dial a call through their Mac and it will complete via the iPhone. They can then talk on the phone or use their Mac as a speakerphone. 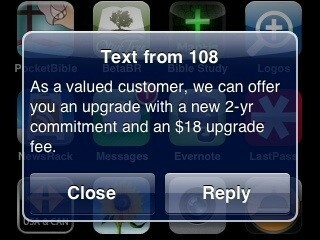 This also works with SMS messages via the Mac Messages app.